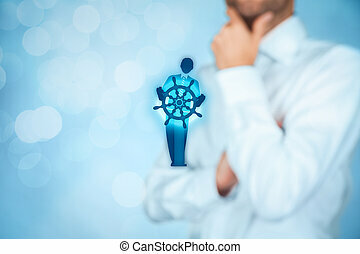 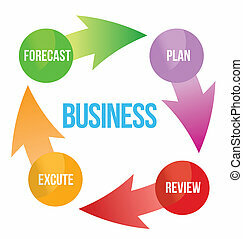 Business improvement cycle mind map, business concept. 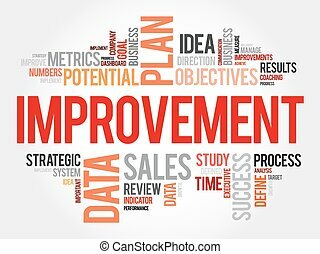 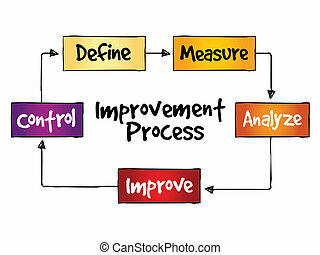 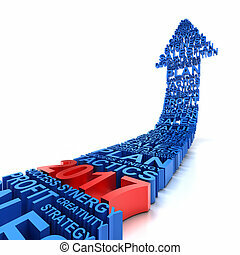 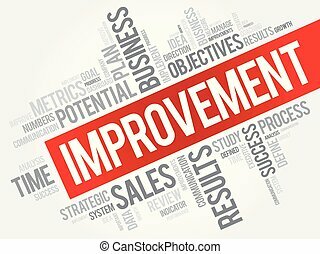 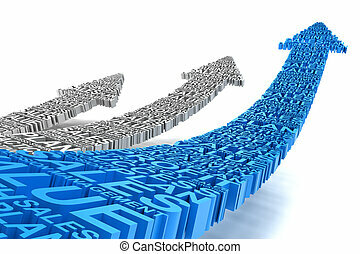 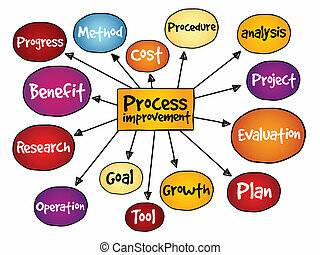 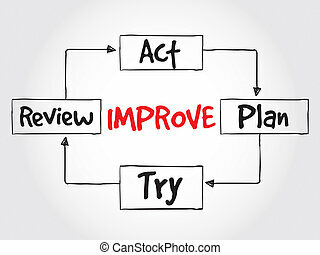 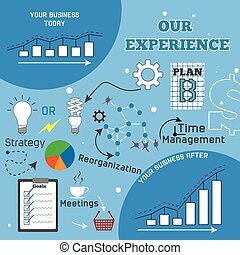 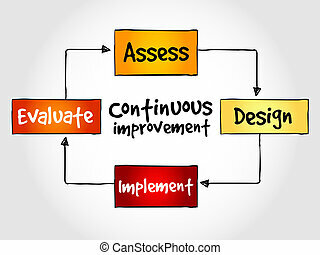 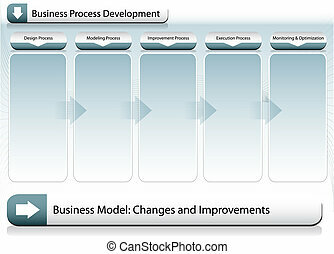 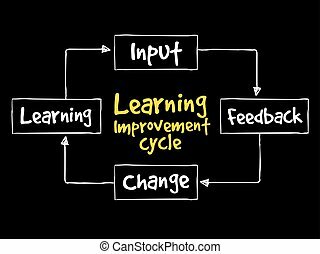 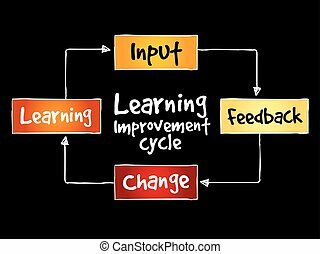 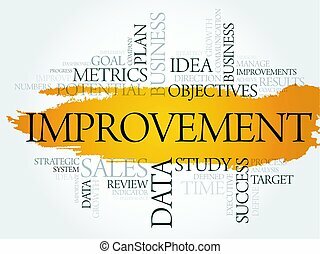 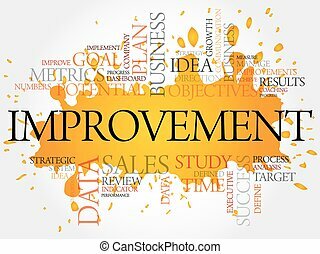 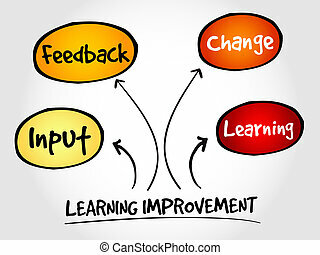 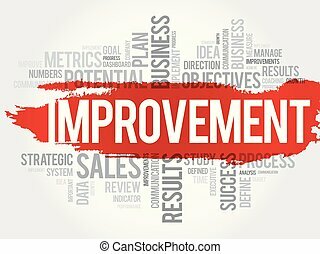 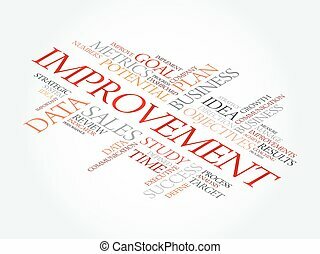 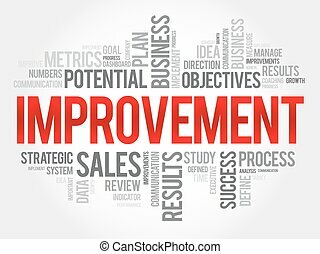 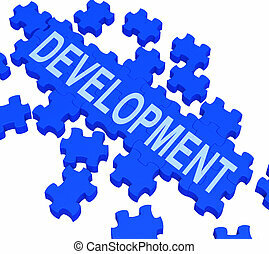 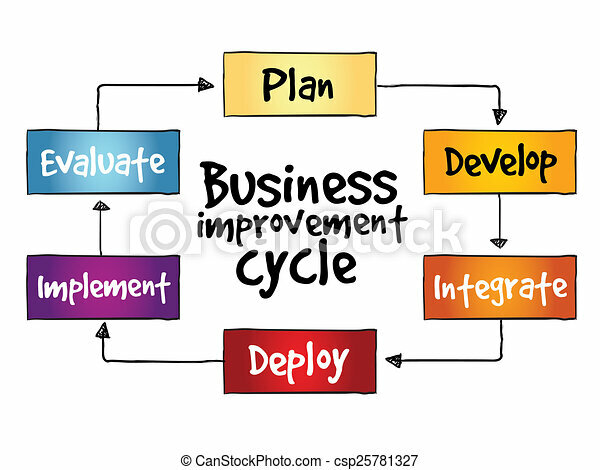 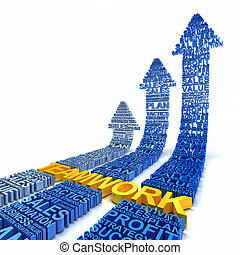 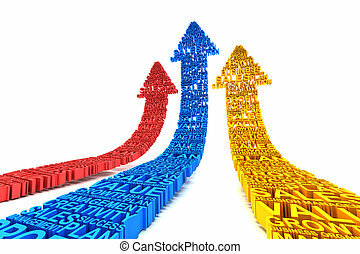 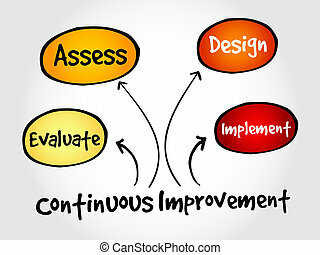 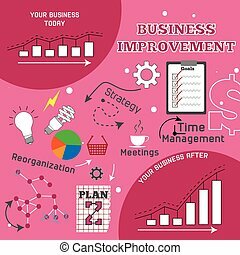 Chart illustration of business improvement process. 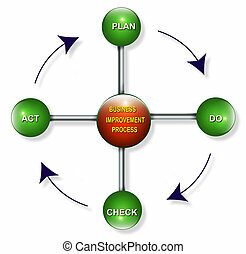 PDCA - plan, do, check, act. 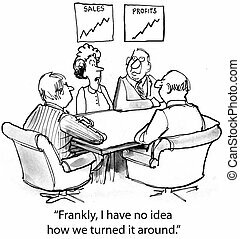 "Frankly I have no idea how we turned it around."